We should be getting closer to the final version of macOS Sierra 10.12.5 as Apple has now released the fifth beta of the software. The macOS Sierra 10.12.5 beta 5 has been released to both developers and also members of Apple’s public beta testing program. The macOS Sierra 10.12.5 beta 5 software is mainly thought to include performance improvements and bug fixes, there are no details as yet on what is included in the update. 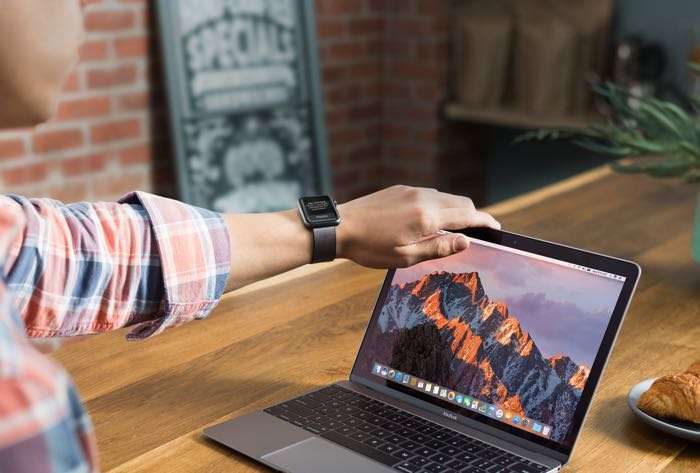 If you are a registered developer or a member of Apple’s public beta testing program, then the macOS Sierra 10.12.5 beta 5 is now available for you to download.